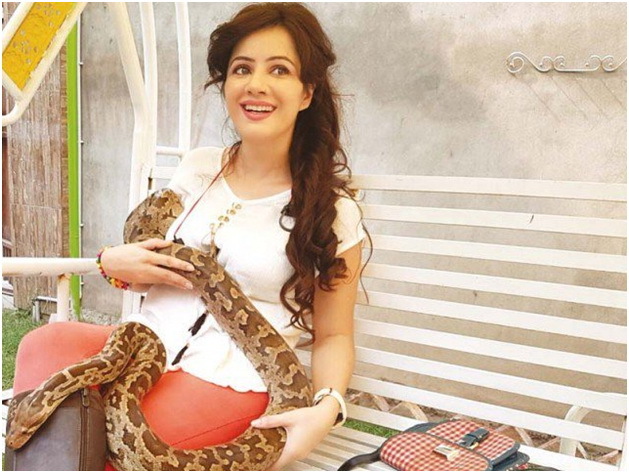 Rabi Pirzada’s may have gained some recognition owing to her brief acting and singing stints, but there’s more to her than that what meets the eye. 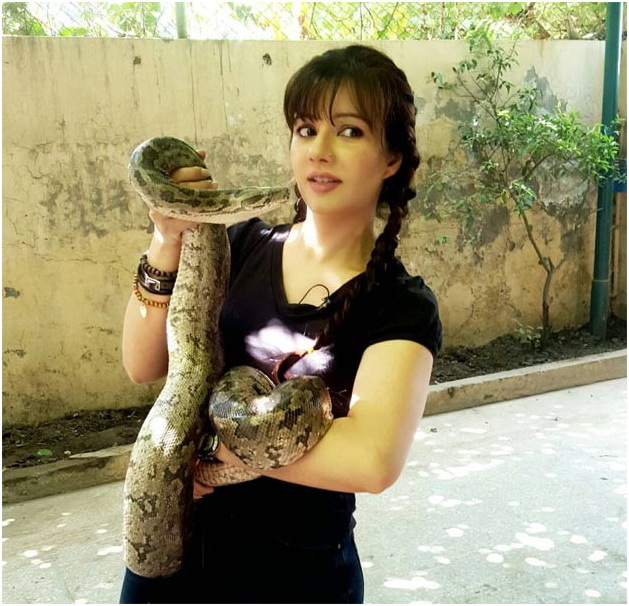 The Shor Sharaba beauty happens to be very fond of snakes. 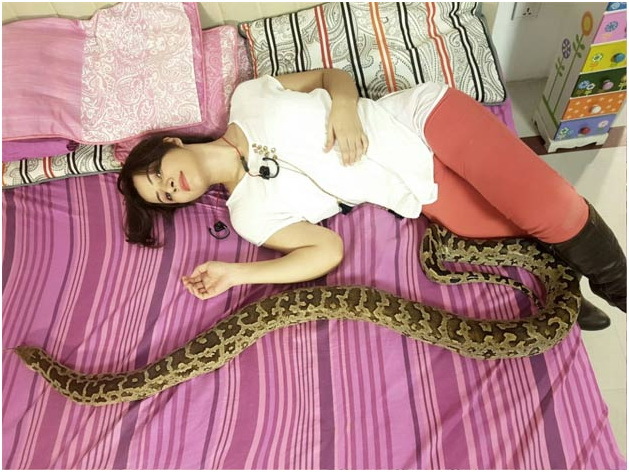 In fact, Pirzada’s bedroom is currently home to four pet snakes and she hopes to adopt more from different parts of the country. 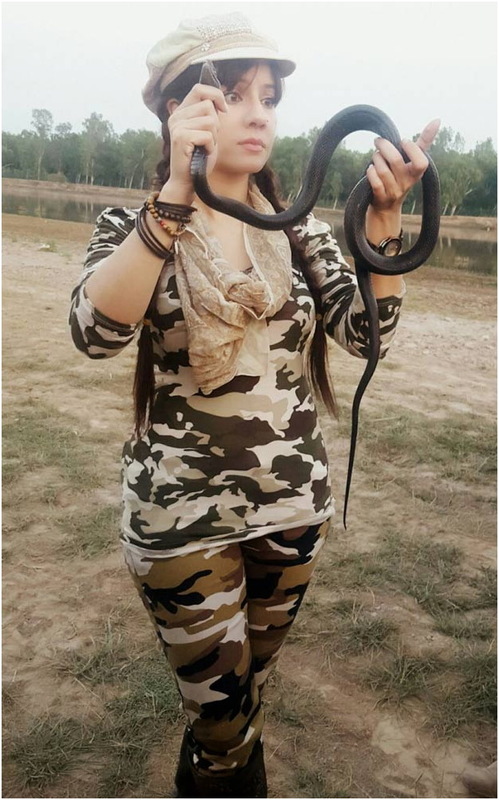 Pirzada also travels to different villages in search of snakes whenever she has free time on her hands. She has even prepared a special hunting suit that safeguards her from bites. “It’s true that I am braver than most girls but I need protection too. I would not advise anyone else to go near snakes without proper training or information,” she added.